We’ve never met, but I am one of tens of thousands of fans who have turned off baseball in this town – and your stewardship is to blame. Rumor has it you’re about to sell the team, for an obscene amount of money, to a group headed by Jeb Bush and Derek Jeter. On behalf of all baseball fans (and I’m not a Marlins supporter) please do it – now. 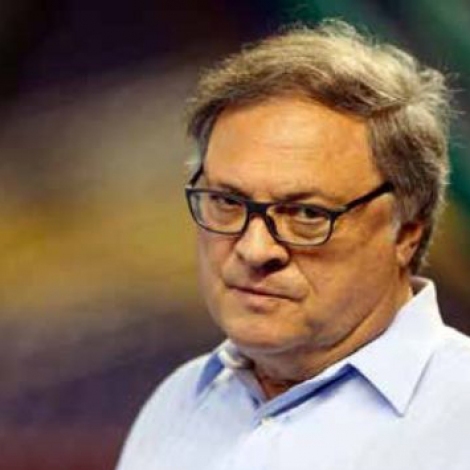 Back when Major League Baseball did its version of a double switch, MLB agreed to let you purchase the Marlins, while simultaneously allowing former owner John Henry to buy the Red Sox (wonder whose fan base made out on that one?). You’d just ended a turbulent reign as owner of the then Montreal Expos; when they were deemed financially unable to continue, MLB took over ownership of the franchise, which presaged a move to Washington, D.C., where they were reincarnated as the Nationals. Eventually, they were sold to local businessmen, and I hear they’re pretty good. You ended up with a team which, while not a year-in, year-out contender, had built a solid farm system thanks to the yeoman work of Dave Dombrowski and his staff. (By the way, around the same time Dombrowski moved to Detroit to run the Tigers. They’ve been pretty good, too. See a pattern here?) In the meantime, you and your family (your ex-son-in-law, David Sampson, is the president of the team) have seen fit to utilize the team as a personal ATM machine, with all kinds of “opportunities” being utilized to increase your bottom line – but not necessarily improve the product. National publications and broadcasts have castigated your clan with stories of ticket reselling, shell companies, and other cost-cutting maneuvers all designed to enrich you, yet the team rarely shows a profit. 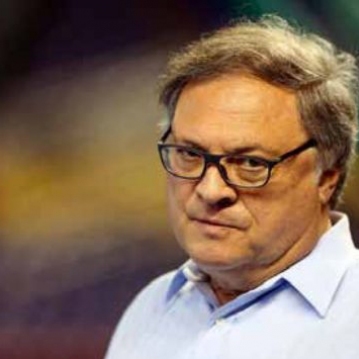 Eventually, you scored your biggest coup when you convinced Miami-Dade County to build you a ballpark, even though there was a hardly a demand for such a facility. The stadium is estimated to have cost, with interest, upwards of Two Billion dollars; your contribution? 125 million dollars, which amounts to the proverbial drop in the bucket. Yes, you did win the World Series in 2003 – but then turned around and refused to keep the important pieces in place. The result? Since then, four winning seasons in 13 years and zero playoff appearances, this despite the fact baseball expanded its playoffs. Additionally, when it comes to your fellow baseball owners, word has it you’re not on many holiday card lists either. lyricist, Steve Miller, to “go on, take the money and run”. Please.